Total Trash #5 by Jen Sandwich. $2. 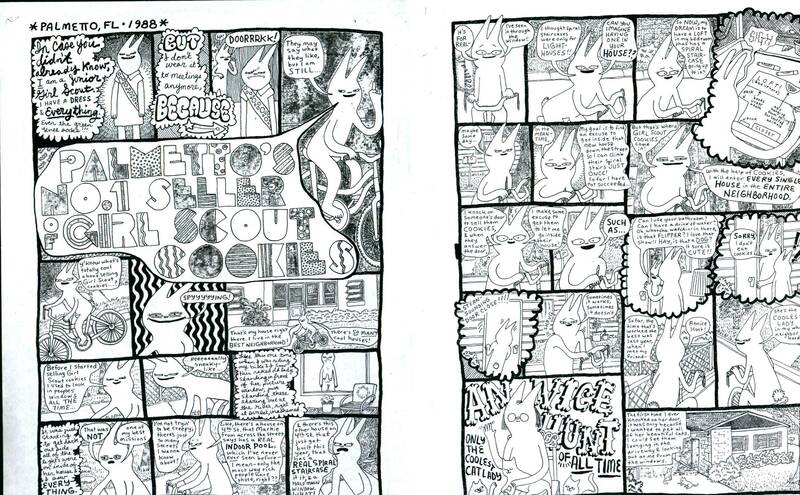 16 pages, black and white, digest size. 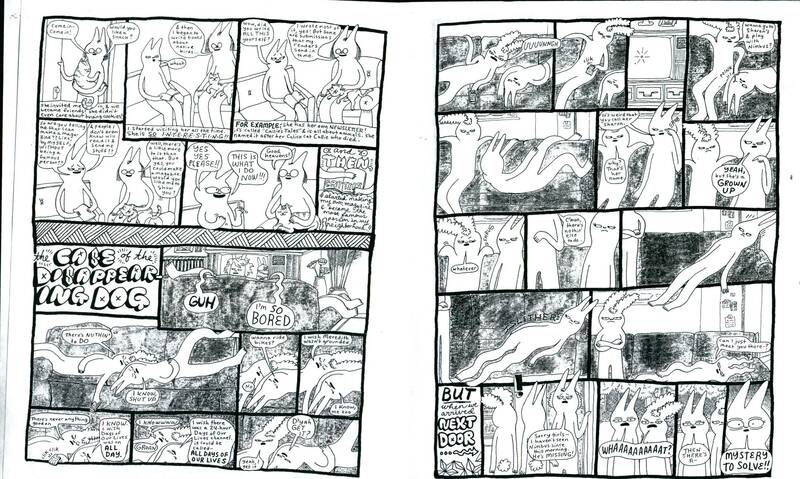 I love Jen Sandwich's comics---years ago, a personal black and white zine/comic about the authors life was very common, but few of them approached the beauty of this series. 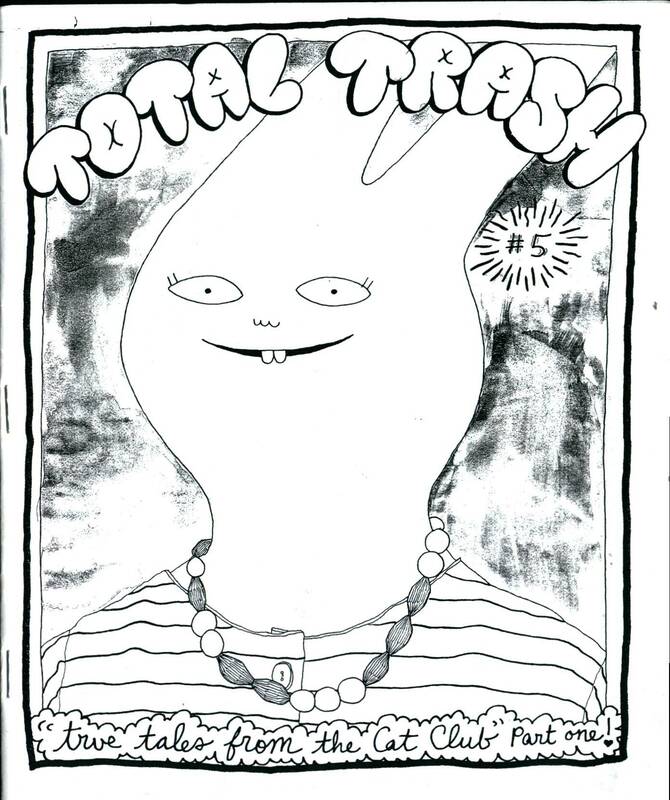 So...it's exciting to read each new issue of Total Trash in this age of underground comics. It's the perfect version of something that never quite crystalized before. The comics here are funny, extremely well told, visually dense (but inviting) and overall just a great thing to sit down with and READ. They alternate between sweet comedy and deeper emotions, mixing and matching as the days chronicled unravel. Wonderful work from a perfect cartoonist.